PMI Cotton Industries, Sdn. Bhd. 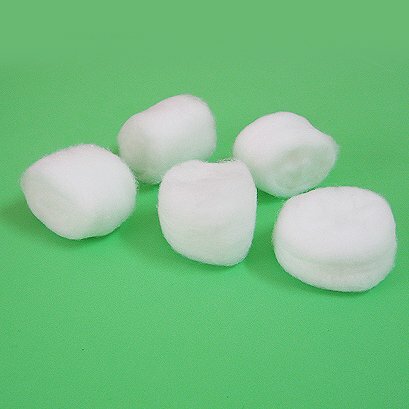 Cotton balls are made of 100 cotton. They are manufactured in various weight ranging from 0.3 gram to 2 gram each. Unbelievable price on Cotton Balls in Semenyih (Malaysia) company PMI Cotton Industries, Sdn. Bhd..
© PMI Cotton Industries, Sdn. Bhd.